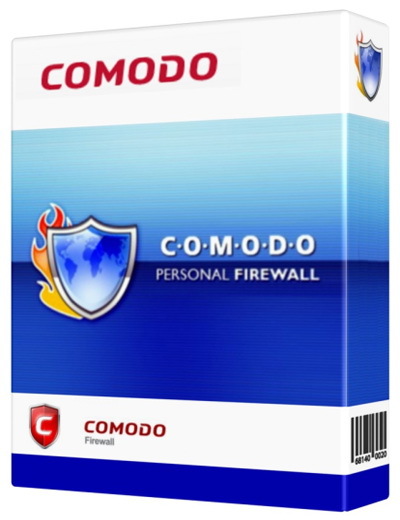 Comodo Personal Firewall is one of the most powerful and smartest personal firewalls you can ever see. Introduced into the market just in March 2006. Comodo's Personal Firewall quickly gained a reputation as a high quality firewall suitable for both home users and corporate networks. It features both inbound and outbound packet filtering in combination with robust outbound application filtering at the network layer. The new-look interface facilitates quick and easy access to all major settings, including the powerful and highly configurable security rules interface. Comodo's free Firewall is your first layer of defense against viruses, worms, Trojans, hackers and all Internet threats. Comodo's Firewall uses Default Deny Protection to prevent threats from occurring, rather than just detecting them when it's already too late. Whenever an unknown piece of software is introduced to your system, Comodo Firewall cross-references it with a white-list of over 15 million trusted files and applications. If the file asking for access is on the list, Comodo Firewall can be sure it's safe for your computer to allow it to execute. If not, Comodo Firewall will alert you that a possibly malicious file is trying to enter your PC. The software also boasts a powerful and vigilant packet filtering firewall that helps you connect to the internet in a secure way while blocking hackers from making incoming connections. Real time traffic monitoring enables you to react instantly to threats and identify bandwidth bottlenecks. It's easy to use and features an attractive interface that lets even beginners change settings to their liking. Comodo Firewall comes with automatic updates for the latest in PC protection. Give Comodo Firewall a try to see what it's really capable of! * Improved Windows 8 Support. * Fixed PPPoE protocol driver conflicts with firewall driver in Windows 8.